Travelling internationally is an exciting adventure that many Americans only dream about. The glamour, fun and mystery of it all has inspired Americans to begin taking their dream vacations now more than ever. However, it’s important to remember that foreign nations have laws, regulations and expectations just like the United States, sometimes even stricter. Depending upon your destination, your jaunt through foreign customs could prove to be stressful and overwhelming without the proper mindset and preparation. If, for example, you find yourself vacationing in Israel, the United Kingdom, the United Arab Emirates, Mexico or Zimbabwe, you may come into contact with surly customs agents and strict procedures. 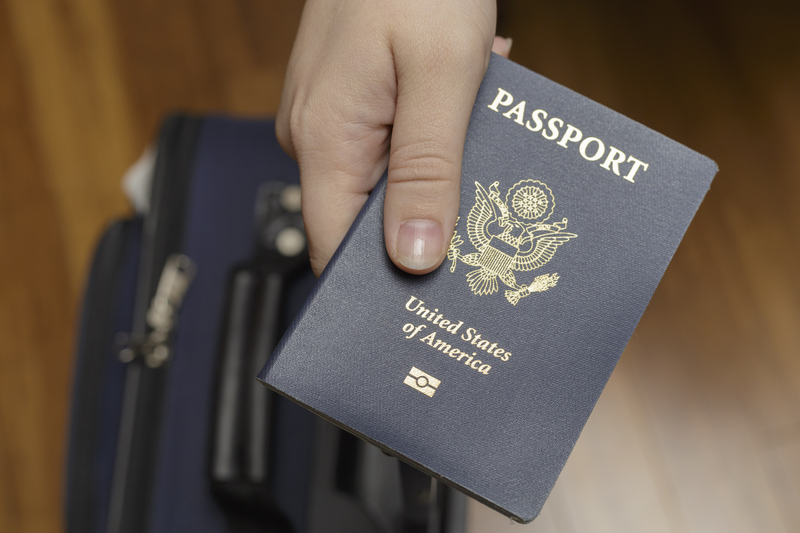 Adhere to these tips to get in and out of international customs without breaking a sweat. In an age where staying connected to the internet via Wi-Fi is considered almost as important as eating, it can seem strange that customs agents would be wary of laptops and tablets in passenger luggage. However, due to the increase in terrorist activity across the globe, laptops could be seen as a way to carry sensitive terrorist information or, even worse, a weapon. 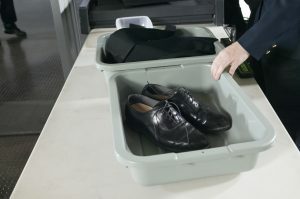 In recent years, there have been several cases of innocent flyers being flagged at customs for toting along their laptops, warranting interrogation, searches and even destruction of the laptop itself. Though it seems unthinkable to travel without the internet at your fingertips, it may be best to just leave your laptop at home to prevent unfortunate hang-ups at foreign customs. As with most customs and border protection departments in airports, it’s expected that you take the experience seriously and answer honestly. Unfortunately, the “selfie” and “viral” cultures have invaded customs lines, leading many agents to confiscating or destroying cell phones and cameras that have been used to take photos or videos of the customs process. Not only is it distracting and disrespectful, it also may suggest you are recording the process for nefarious purposes. When declaring your intentions on a declaration form for your destination, you’ll be asked to confirm whether or not you’re visiting a farm or bringing fruits or vegetables into or out of the country. Transporting fresh produce across borders could be cause for you to be pulled aside in customs so the produce may be examined. Additionally, if you’ve come into contact with livestock or are bringing a pet along, your clothes, shoes and luggage may need to be disinfected and examined for germs and contagions. Your pet, too, may require examination. Always bring your pet’s vaccination documents when bringing them along. If you’re ever taken aside by a customs agent, it’s incredibly important to know and communicate exactly what your intentions are in your destination. Explain where you come from, why you’re in the country and where you intend to go in the future. If they ask about your travel accommodations, it would be wise to hand them a copy of your reservations or itinerary. Any hesitation or confusion when responding to an agent’s inquiries could result in even longer delays, interrogations and searches. Whether you’re traveling across the country or across the world, your airport experience doesn’t have to be stressful or exhausting. While you handle customs, let PHX Valet by FreedomPark take care of your vehicle during your trip. To sign up for your valet services, contact us online or call 602-883-4999.